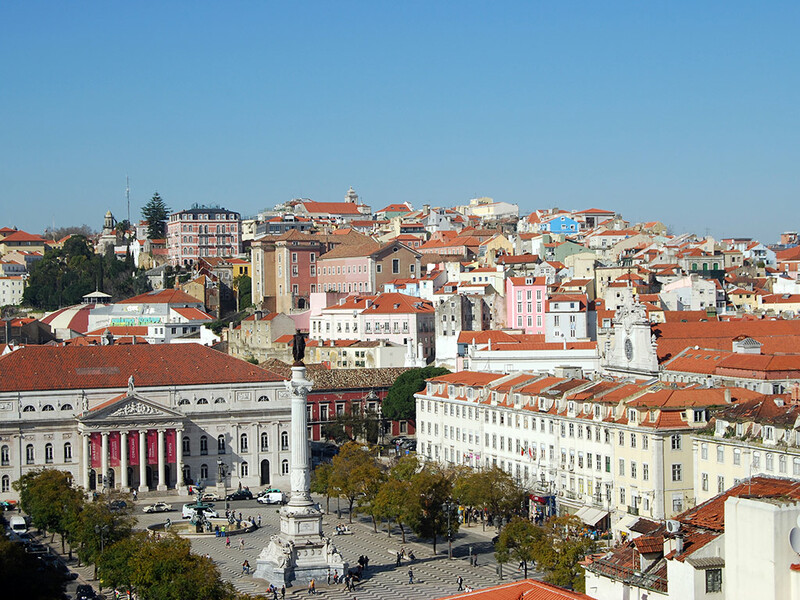 However much you have heard about Lisbon, you can only really experience the magic and charm of this fascinating city by visiting it personally and this 3 hours private panoramic tour is a great way to do so. 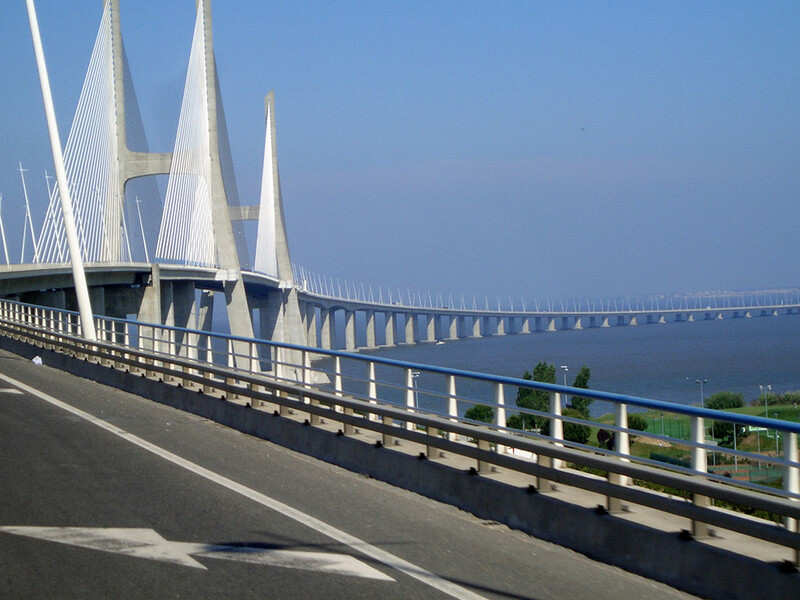 We will start by crossing the Vasco da Gama Bridge over the Tagus river (when possible) for some breathtaking views over Lisbon and its seven hills. 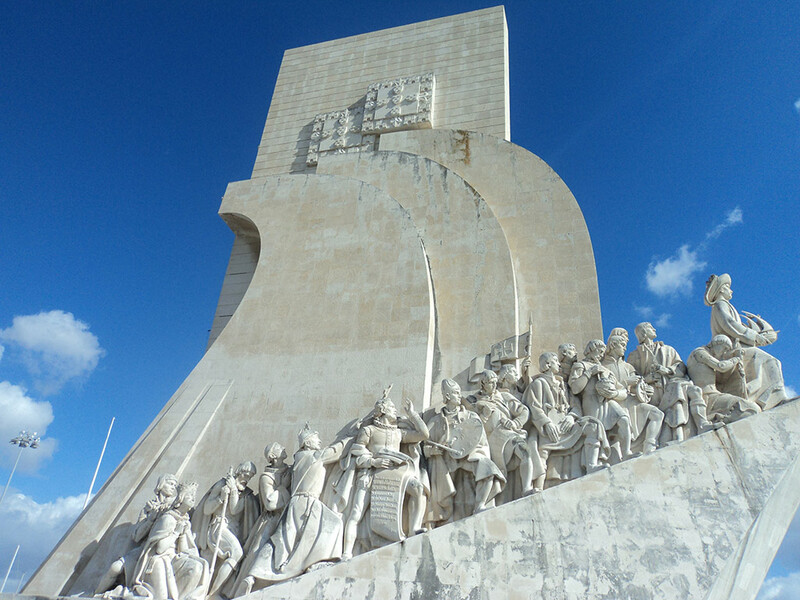 Then we’ll drive back into the city, where we will spend some time exploring the quarter of Belém where you will have the opportunity to admire a series of important monuments dating back to the period of discoveries of the fifteenth and sixteenth centuries. 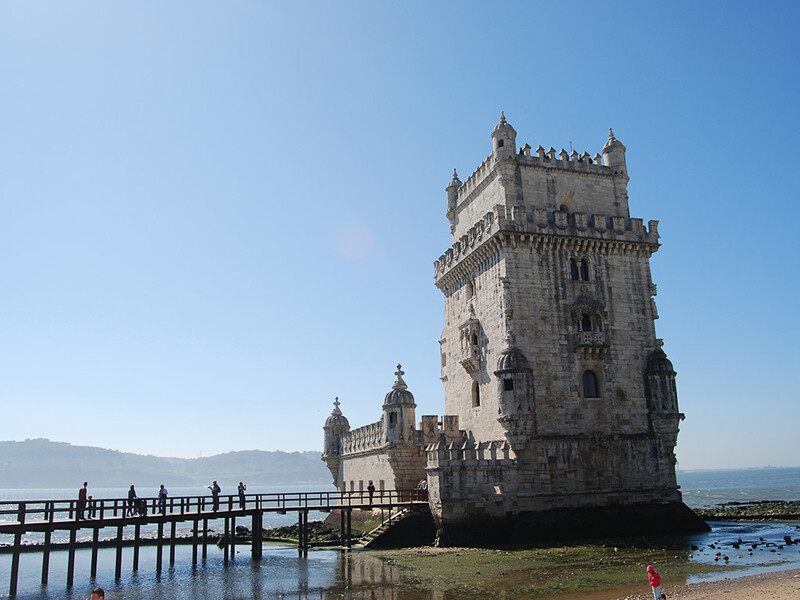 We’ll see Torre de Belém (declared a World Heritage site by UNESCO), a sixteenth-century fortress and the point of departure for the caravels sailing out in search of new worlds. Nearby is the Monument to the Discoveries, commemorating the 500th anniversary of the death of Prince Henry the Navigator. 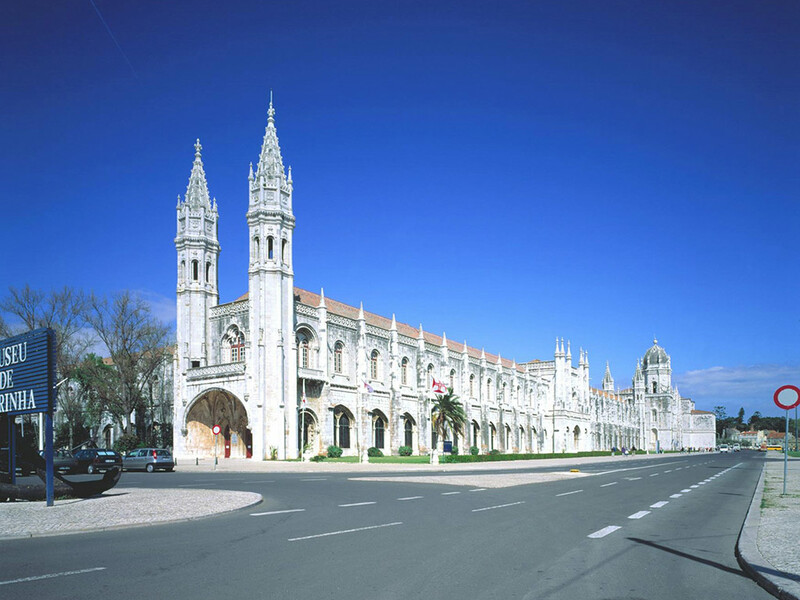 Later, we’ll also see Jeronimos Monastery (another UNESCO World Heritage Site), a masterpiece in the Manueline style, Then, following the river Tagus, we will visit the traditional quarter of Alfama, where you can sample a glass of port in a craft shop. 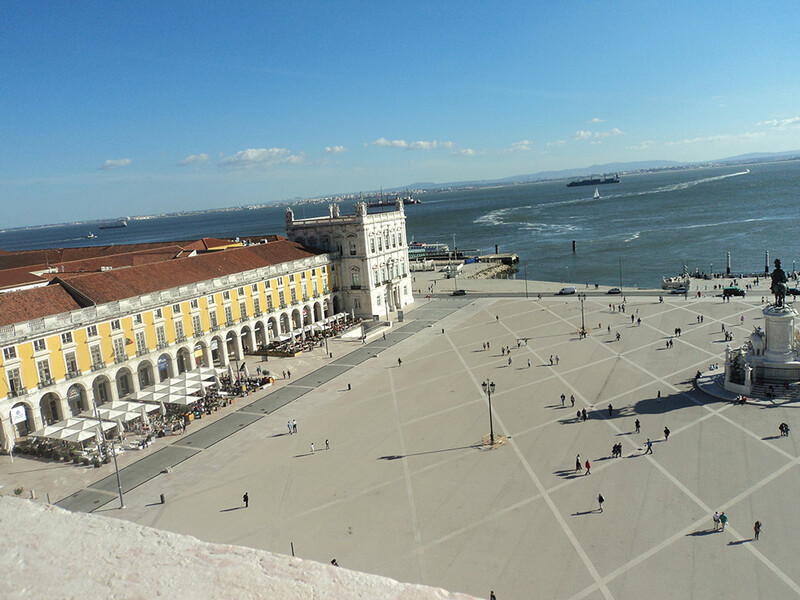 We will return to our starting point through the heart of Lisbon, passing through the Praça do Comercio and the Praça do Rossio and then the Avenida da Liberdade, Lisbon ‘s main boulevard. Lisbon has something to offer for everybody.